In recent weeks I have had several people come up to me and say how pleased they are at my efforts to make either their event or the one that they are at as a guest or delegate, such a success and so enjoyable. However, for every one of those, I have also received a comment on how bad they have seen others carry out my role. Sadly there are people in my profession that don’t give it a good name. Either they don’t make the effort once engaged and just sit back and wait to be asked before they react, or they have not invested in professional training and think they can just rock up and do it, but lack the knowledge of what is expected of them. Additionally, there are those who think it is a show all about them. This partly comes from inexperience or again the lack of training. However, the role of the toastmaster, facilitator, moderator or master of ceremonies is generally to be seen and heard only when necessary, sometimes just informing, whilst at other times leading. I admit we all have to start somewhere. My first event was at a massive trade show facilitating a trade stand that had regular speakers giving presentations on it. I also carried out interviews to camera and assisted all those present who were working around me to ensure the event was a success, which it was. Part way through that show I was spotted and asked would I run a conference the following week. Which I did, and again this was a great success. However, although I had been an amateur actor for over 35 years and the skills I had picked up helped me do the presenting side of things, I was very aware that I could potentially become out of my depth in certain environments and I did not wish this either for myself or in particular my clients. Therefore I invested time in finding an organization that would be able to help me hone my skills. As there is no such thing at present as “facilitator school” (now there’s an idea! ), I went for the next best thing, which was training as a professional toastmaster, with the Guild of International Professional Toastmasters, with whom I am now a fellow. Now while being a toastmaster is effectively in a parallel world to the event facilitator, the skills and disciplines remain much the same. The goal is the same also, it is just dressed up differently. However, it taught me much about the process of running events in an earnest fashion, to ensure their success. So whenever you engage a toastmaster or any kind of facilitator, moderator, or master of ceremonies, it is important that you ask about their training and experience. 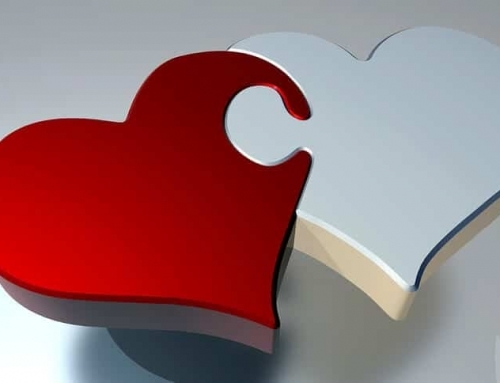 That way you are likely to find someone who may at least do things the way you want them done or can guide you towards best practice. Without my acting background, I would have been hung out to dry on that first event and there is no doubt that it helps me to keep my events fresh and lively. However, having the training has given me a discipline I might not have adopted and has helped me realize when different approaches are necessary.Most importantly of all though, it has given me the extra knowledge of etiquette and protocol, that most ordinary facilitators lack! It is this extra string to my bow that gives me the confidence to run all manner of events, but in particular, it gives me the confidence to run them in earnest. James Hasler is a professional toastmaster, master of ceremonies and event facilitator, a Fellow of the Guild of International Professional Toastmasters. 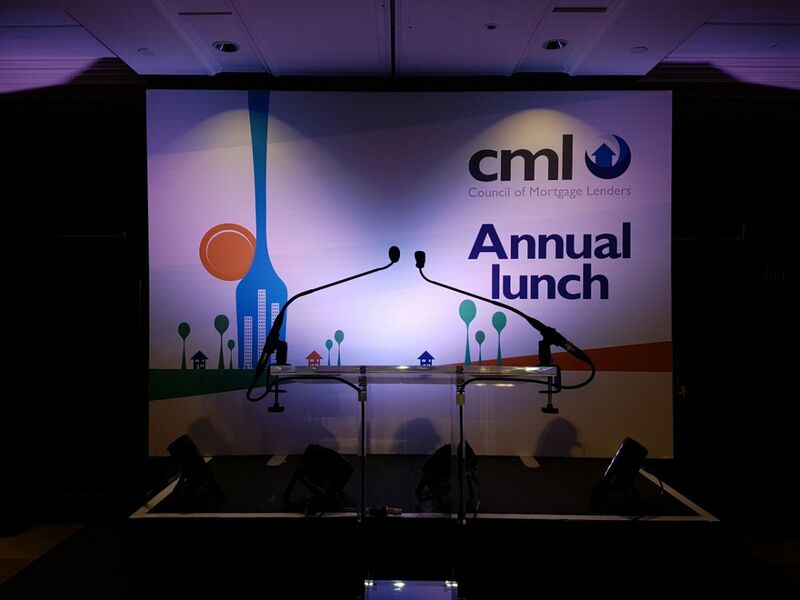 He is experienced in running all kinds of events from conferences, awards ceremonies, fundraisers, and weddings of all cultures that take place in the UK. He has worked with and for people from all walks of life, from the most humble to celebrities and even members of the Royal Family. 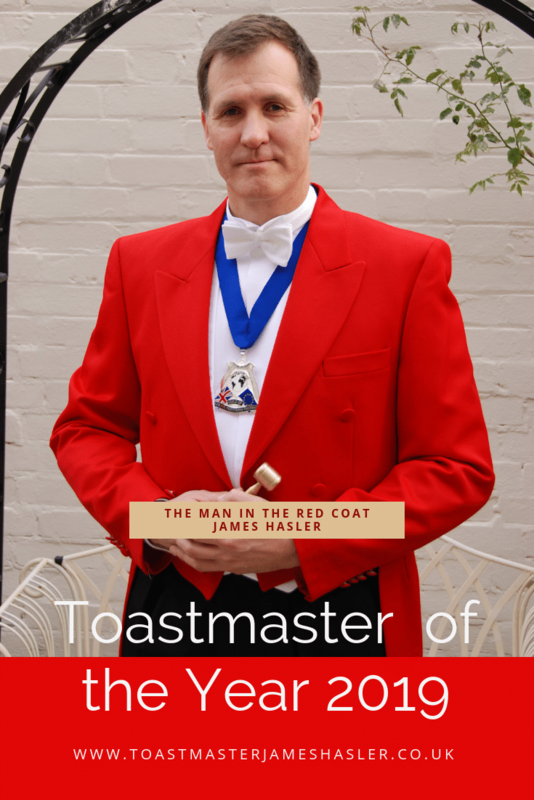 A Toastmaster – How Much, and Do I Really Need One?